As we already knew that, Google has announced Google Lens feature last year in it’s Google I/O 2017. As per the expectation, Pixel and Nexus users have got the beta build of Google Lens on their devices. Still, Non-Pixel users like you and me are eagerly waiting for the feature. However, In this post, I decided to share the guide which lets you use Google Lens feature on your device without rooting it. 0.1 So, What is Google Lens? 1.0.1 Do you want to see the working of Google Lens? So, What is Google Lens? Google Lens is the feature which recognizes the object or text from the image using our smartphone camera or from the existing image and shows the results on the web. Google Lens is the AI-powered feature which uses machine learning algorithm to satisfy the users with its broad search. For example, You can take a snap of a flower and can ask Google Lens which flower is this; It will show the web results and displays more information about the flower. Are you so eager to use it on your phone? Yes? OK! Then, Without wasting much time let’s dive into the guide. First of all, Make sure that you have Google Photos app installed on your phone. Then, Open the Google Photos app and select an existing image or take one new snap of any object or text. Now, Select that image and click on the third icon from the first and activate Google Lens. Now, you can see the information of the image if it is recognizable. Still, It is in the beta mode. It doesn’t work as efficiently as you think. But, We can expect that it will be a future search of most of our smartphone users. 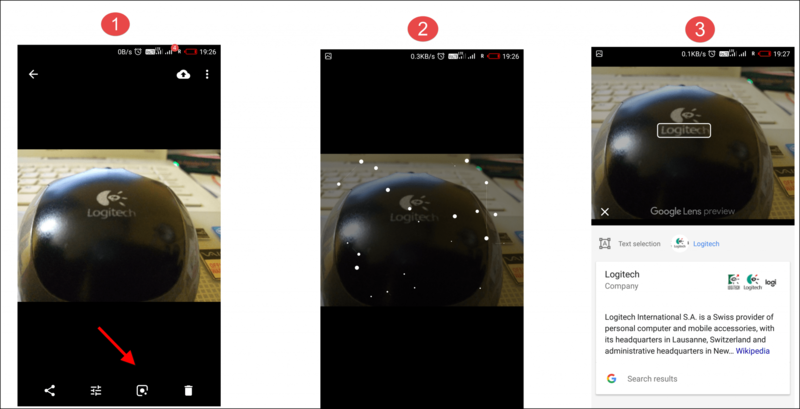 Do you want to see the working of Google Lens? Click on Google lens icon. It will show the results. I hope you loved this short guide. 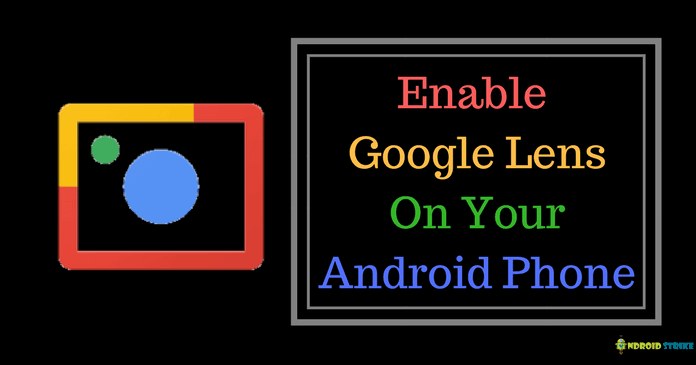 Following these four simple steps, You can be easily able to enable Google Lens beta feature on your Android phone. If you have any doubts regarding this, Please let me know in the comment section. Also, Do share this post with your friends and let them know about this feature.